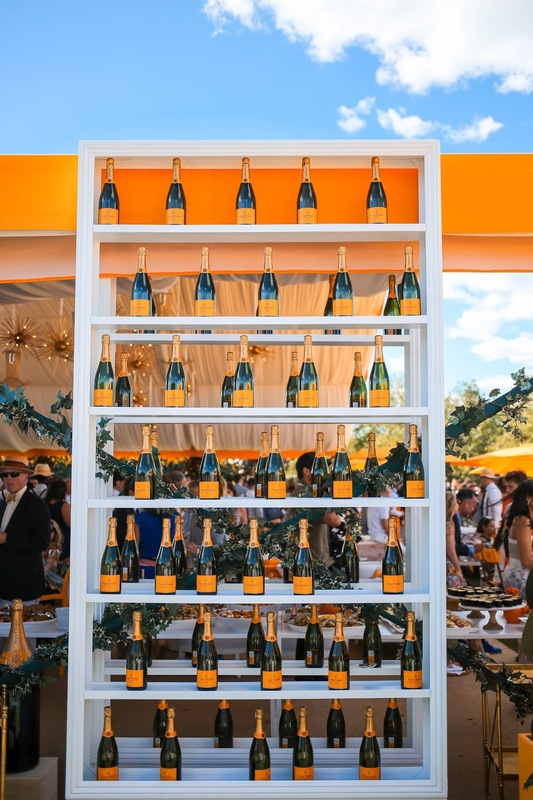 Did you see a lot of champagne on your Instagram feed this past weekend? 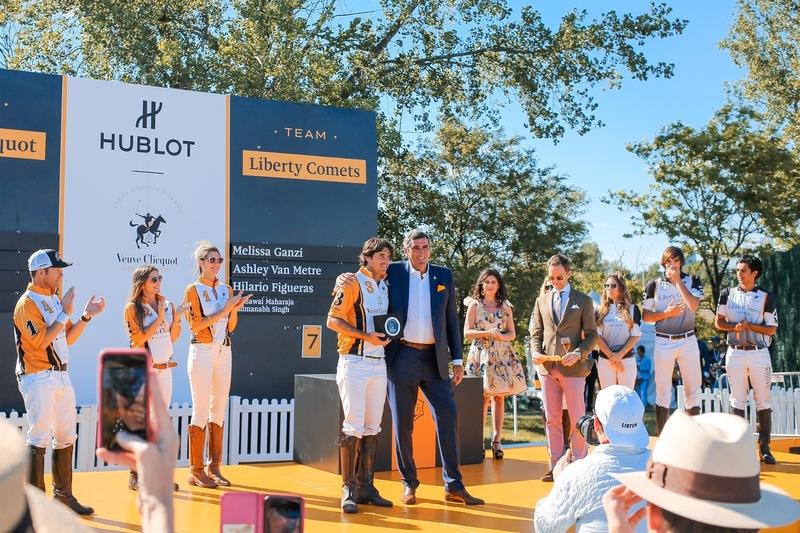 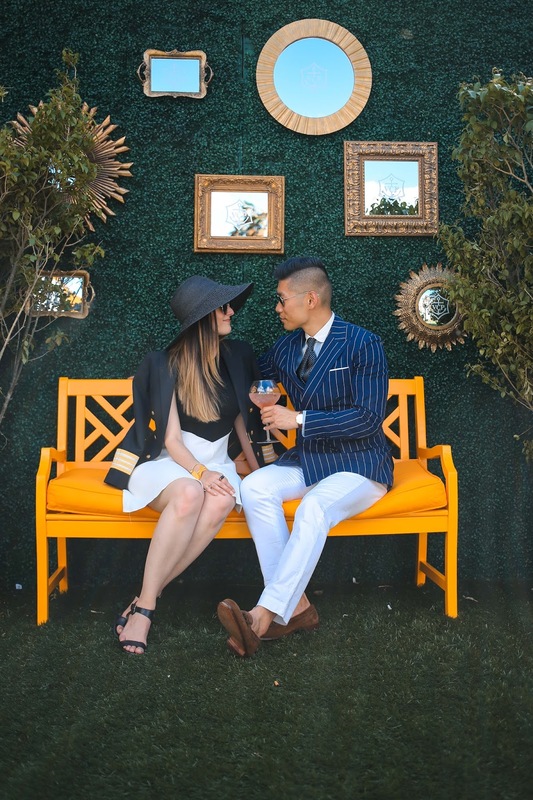 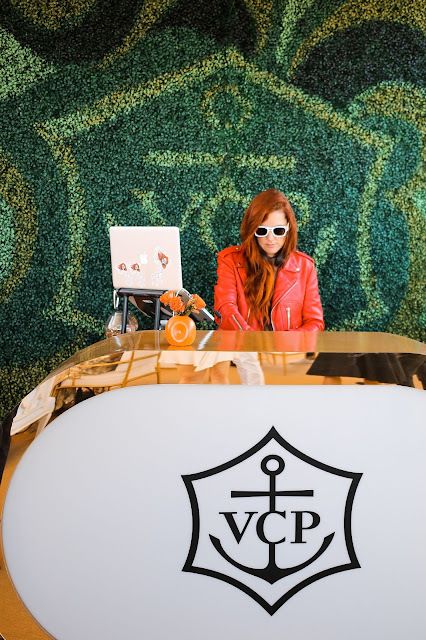 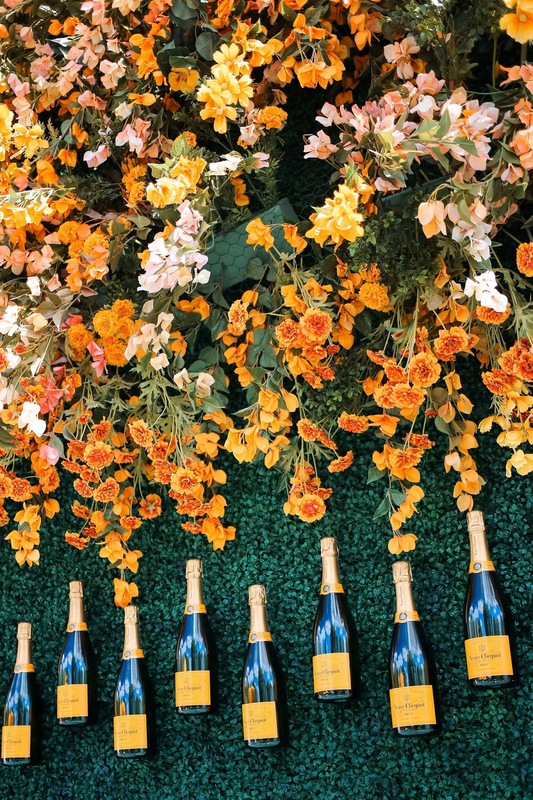 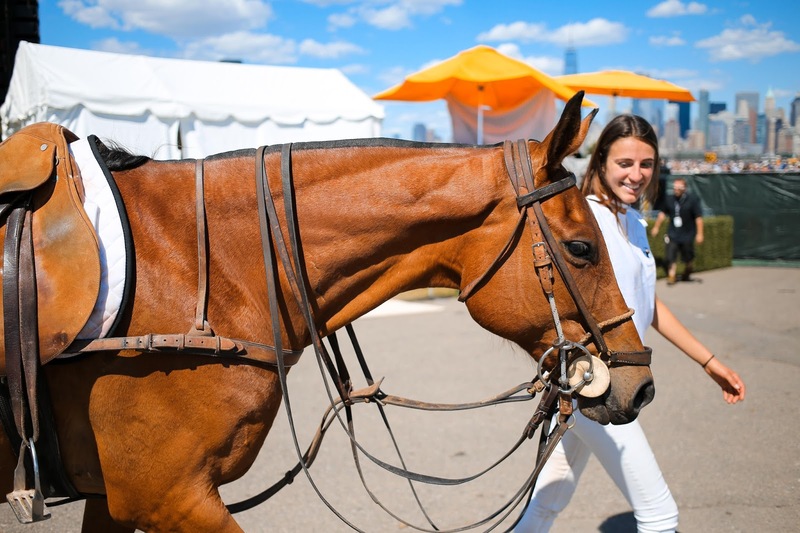 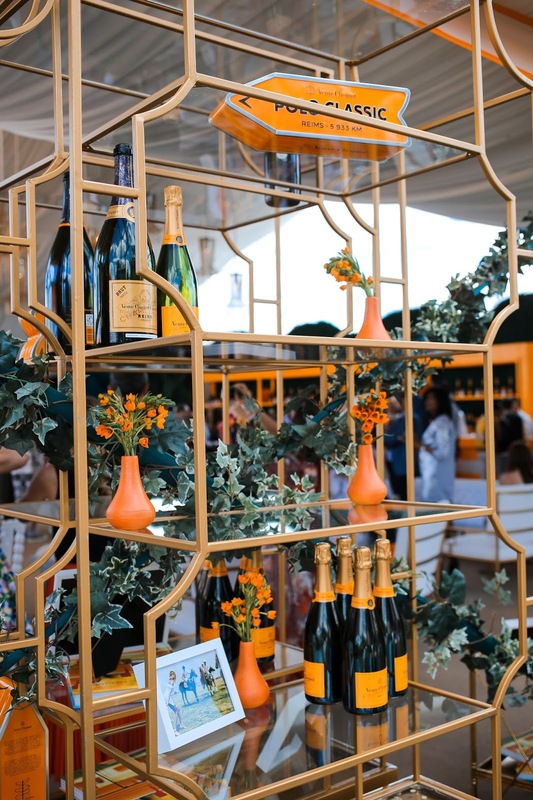 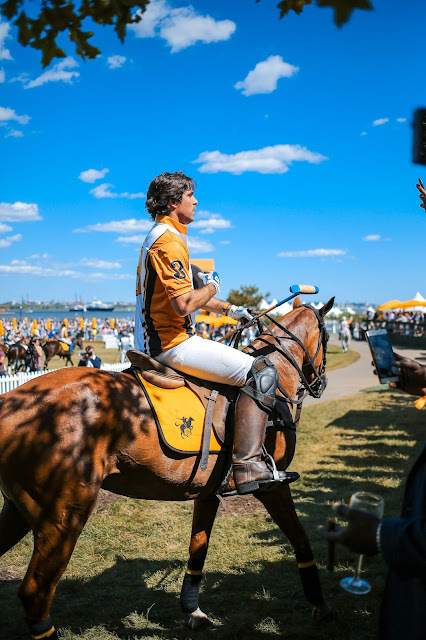 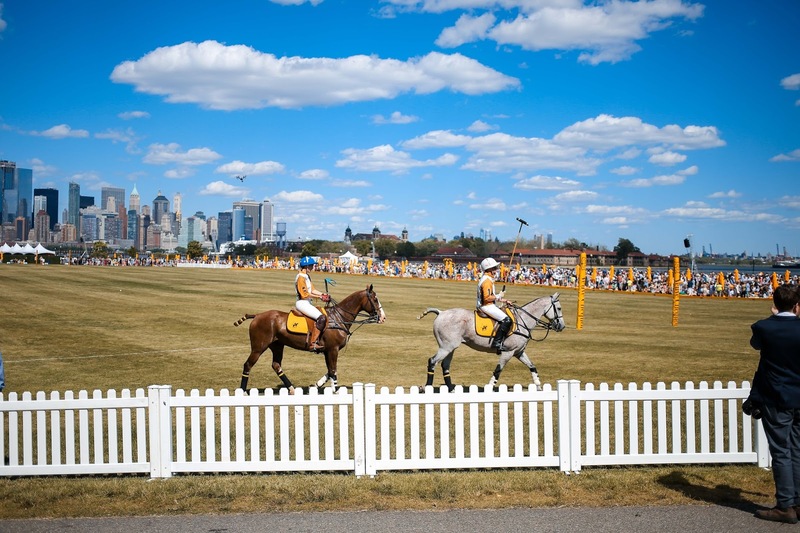 That's because this past weekend was the 10th anniversary of the Verve Clicquot Polo Classic and we got to attend this event with Ralph Lauren Fragrances! 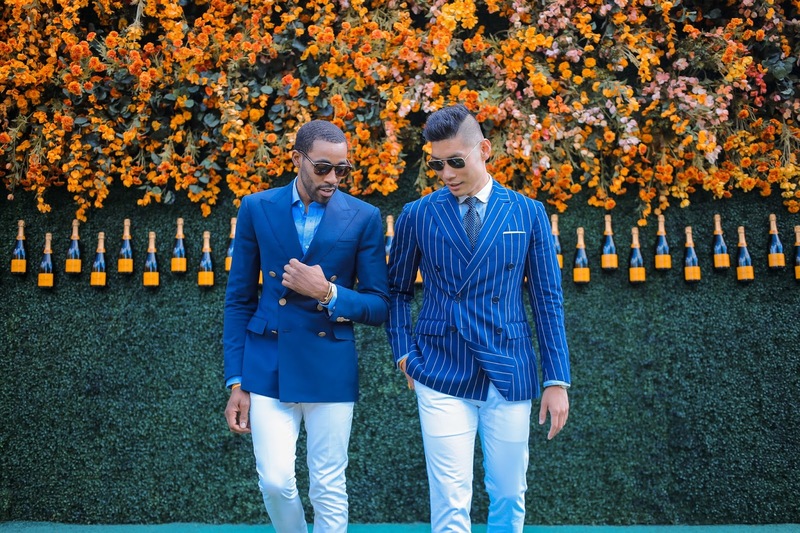 Their new Polo Blue EDP Collector’s Edition is launching in June. 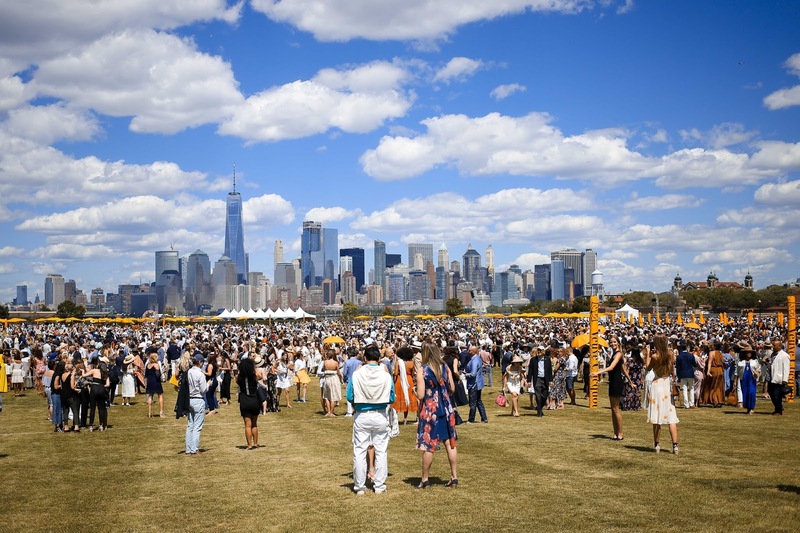 What a great way to kick off the summer! 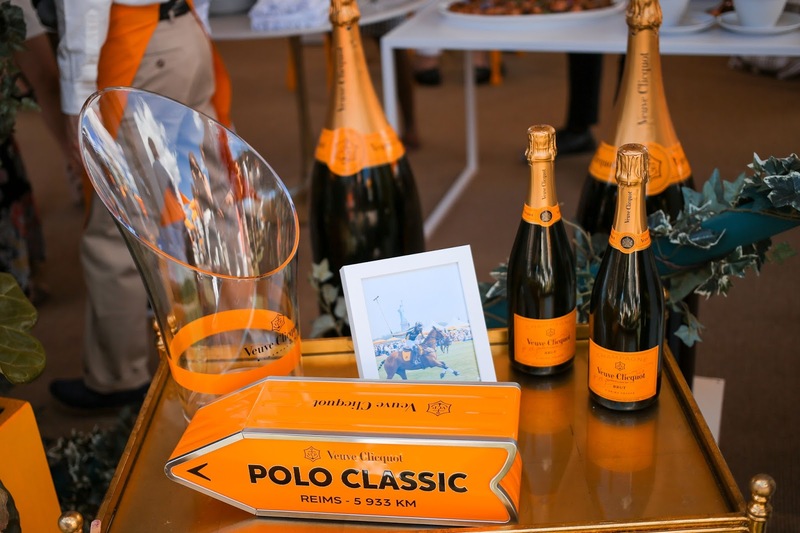 This was our first polo match ever and it was quite the experience. 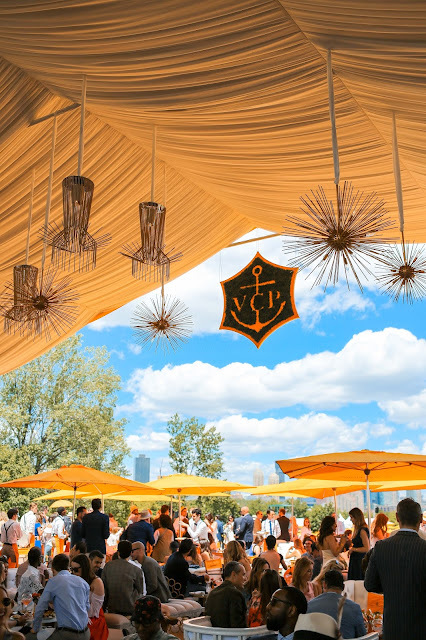 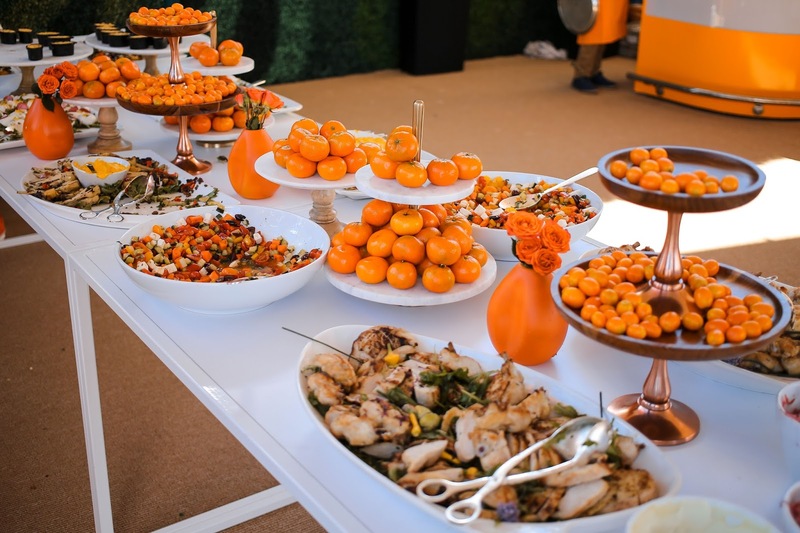 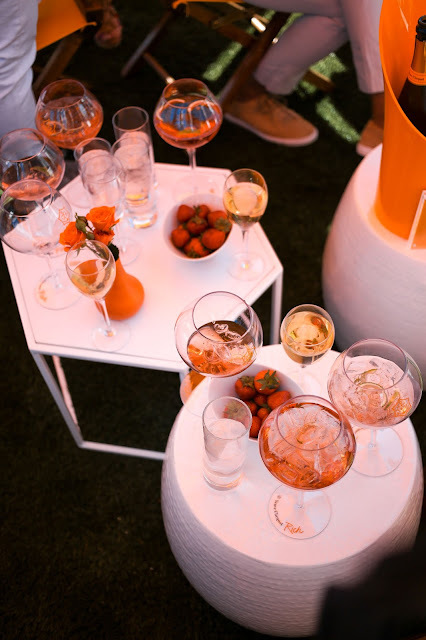 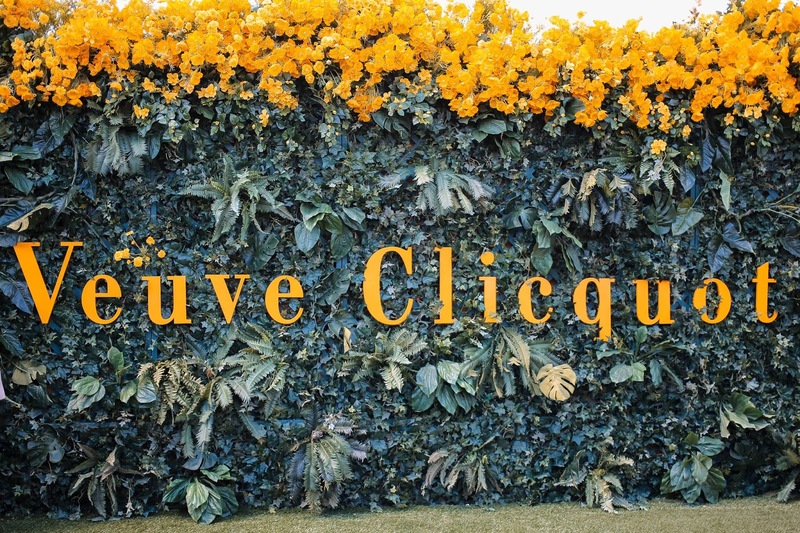 It was all around great vibes surrounded by good people (also celebrities), delicious food, and perfect weather...oh and of course non-stop Veuve Clicquot being served. 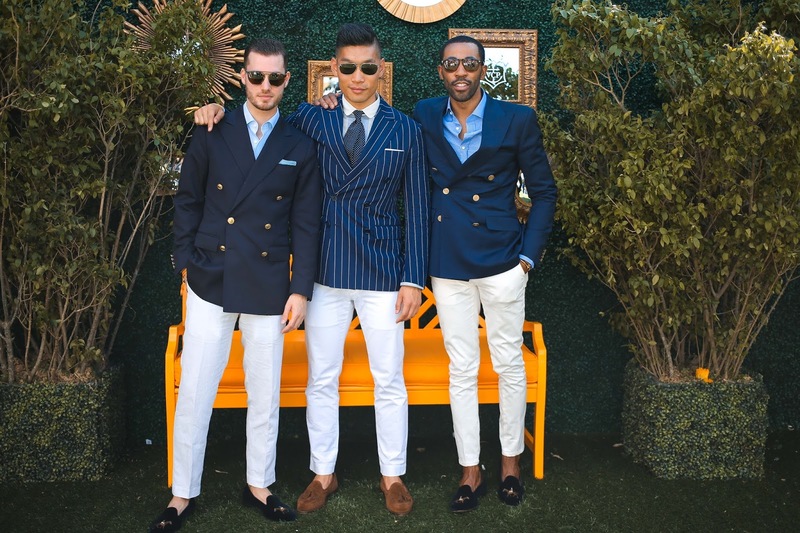 The event was like the modern day Great Gatsby party filled with well dressed people having a great time in the sun. 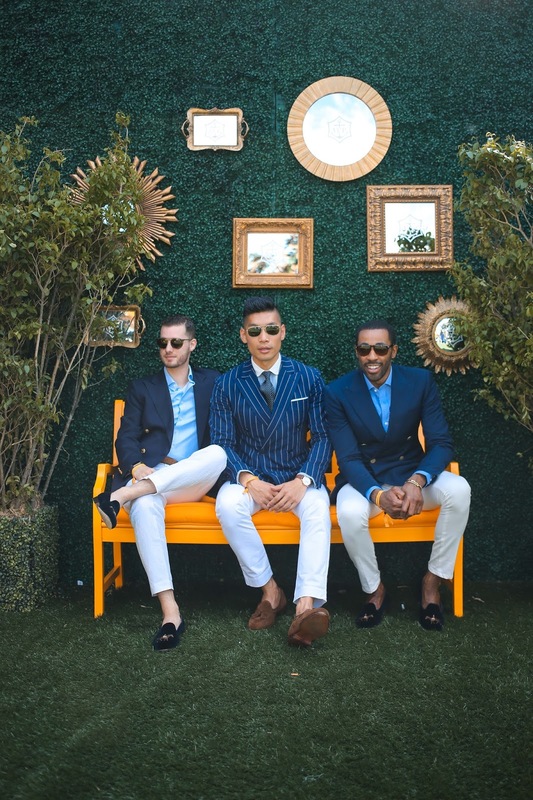 Really thankful for the team over at Ralph Lauren to let me pick out an outfit for this special occasion. 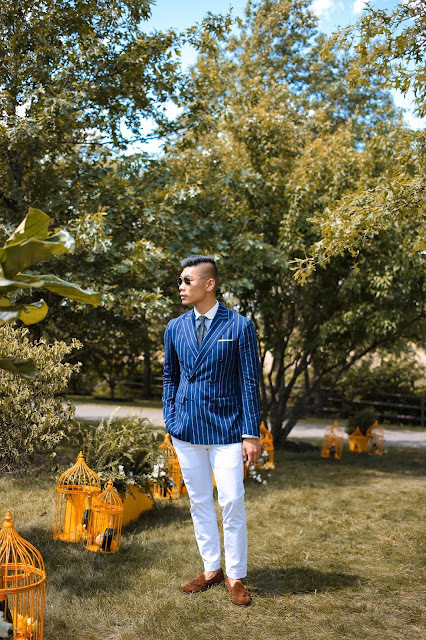 This pinstripe double-breasted jacket paired with a dot tie and white pants will go down as one of my favorite outfits of all time. This is my personal favorite styles all combined in one. 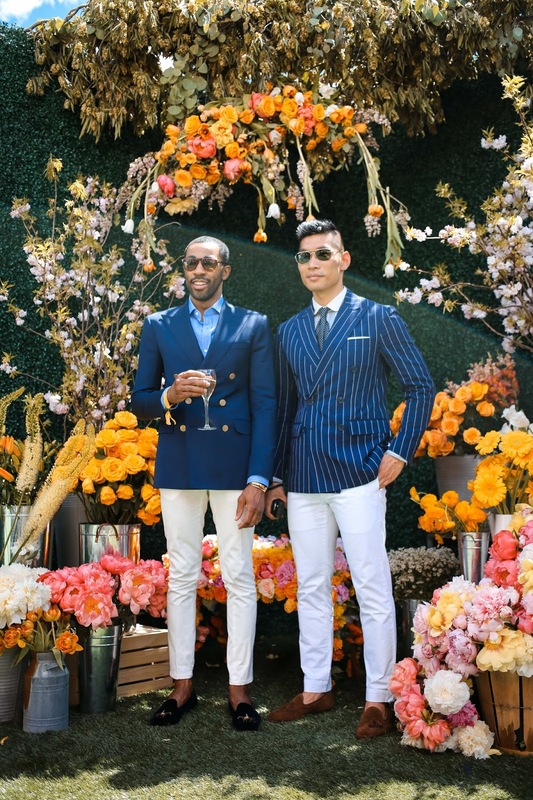 Definitely feeling my most dapper self on this day! 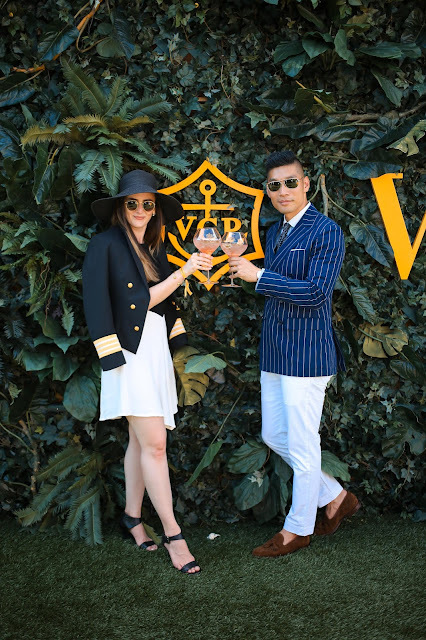 Be sure to check out the VLOG for all the fun. 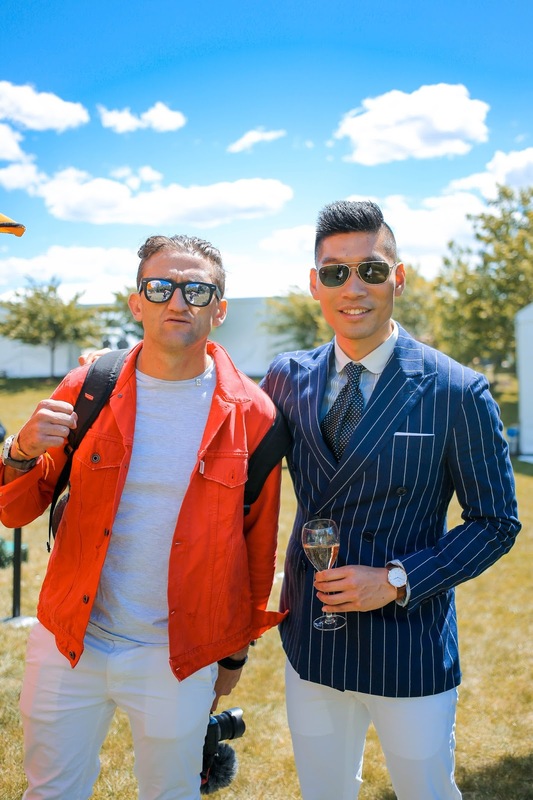 I got to meet Casey Neistat! 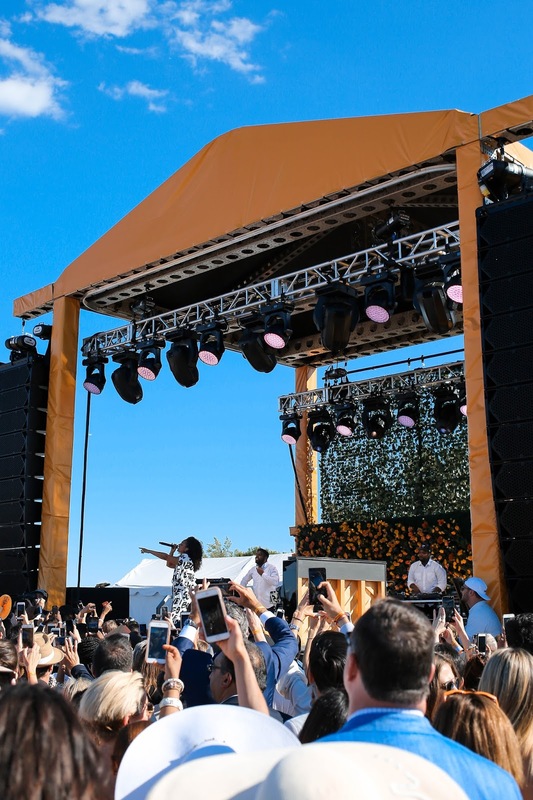 The event was hosted by Neil Patrick Harris and there was a short performance by Alicia Keys. 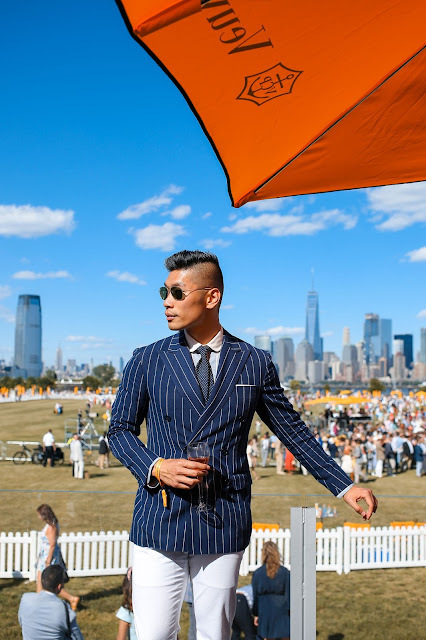 I have as of late begun a blog, the data you give on this web page has helped me enormously. 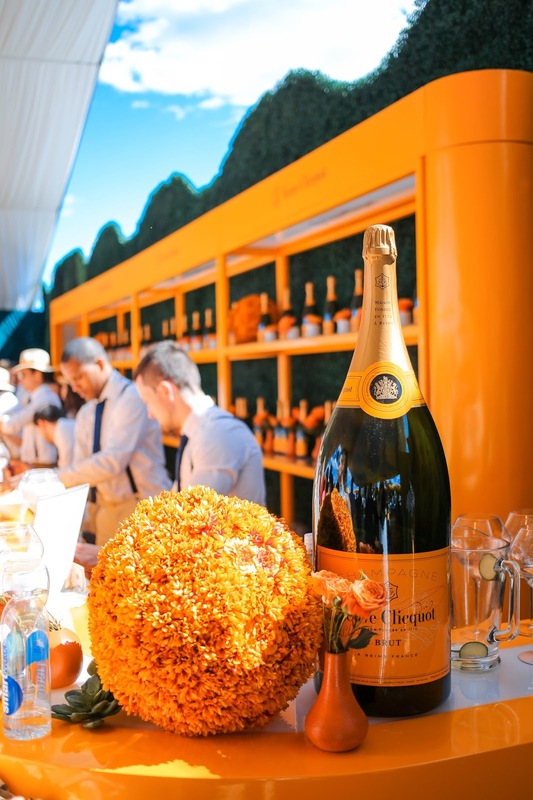 Much obliged for the greater part of your time and work.